Small and large groups of visitors travelling by bus or tax. A 12 m. boat which combines affordable luxury with safe navigation. 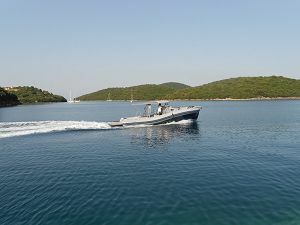 ORCA, a well crafted inflatable boat with cabin. 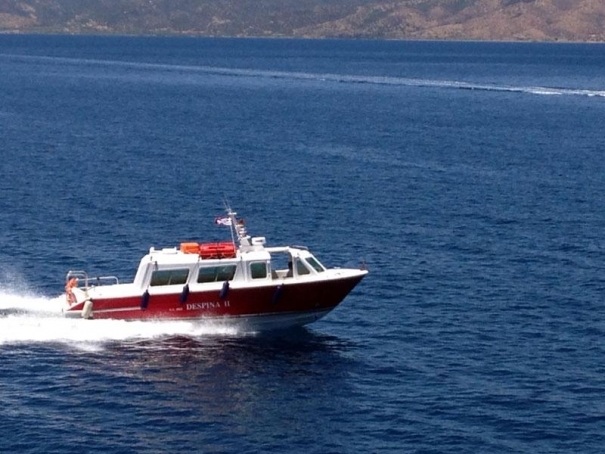 With this you can travel to nearby beaches and islands of Sivota. The Sivota travel can organize for you day trips to Paxos, Corfu and Parga. 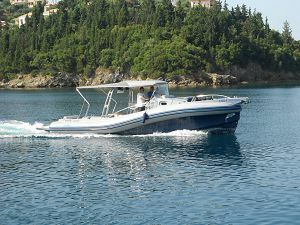 Also with the ORCA we can take quick transport to and from Sivota, Paxos and Corfu. The capacity of the speed boat is 8-10 people.